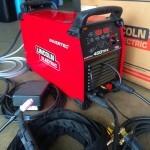 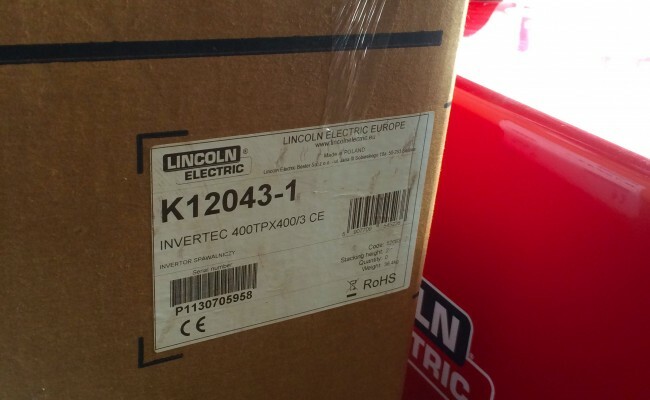 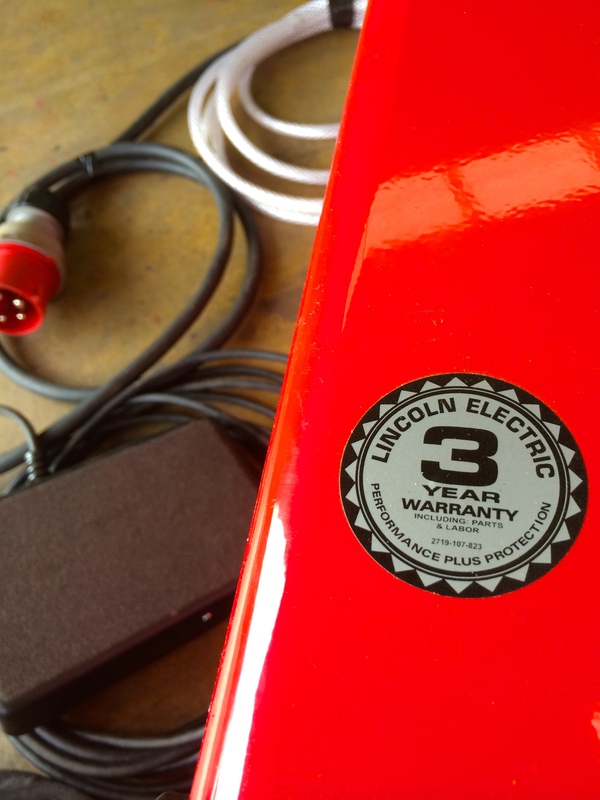 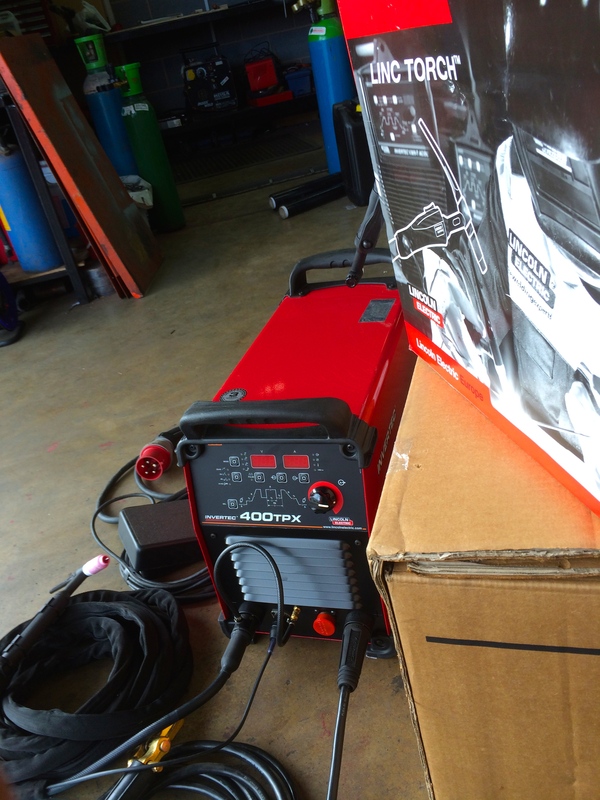 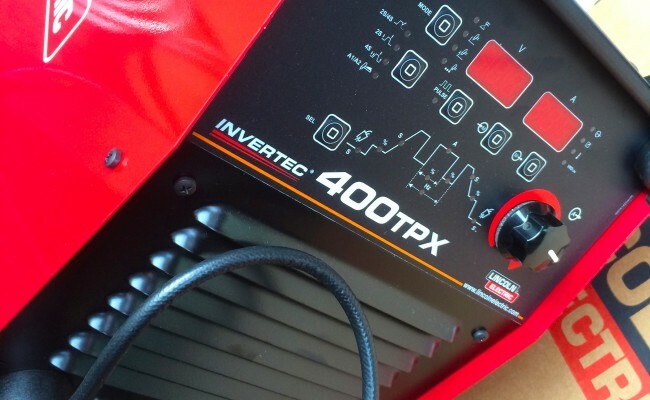 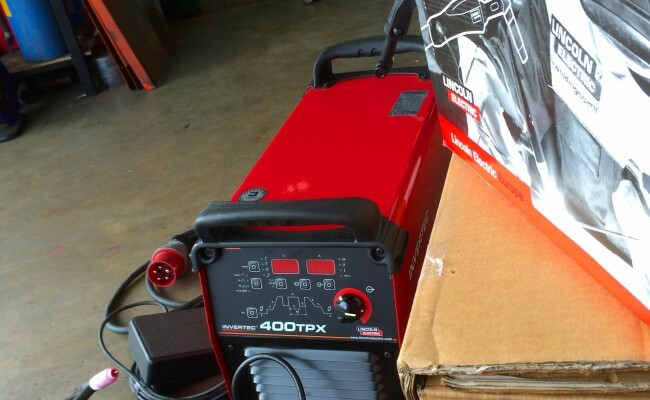 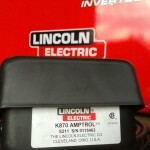 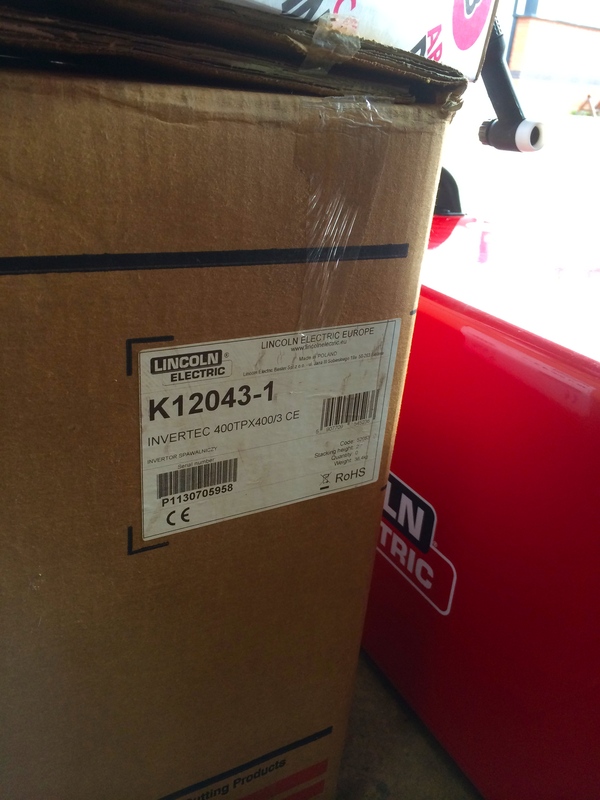 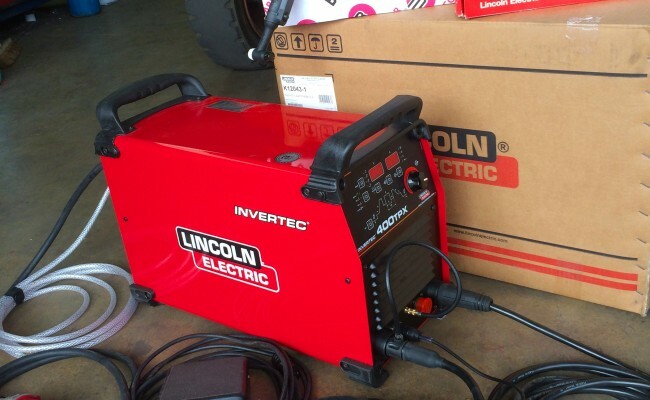 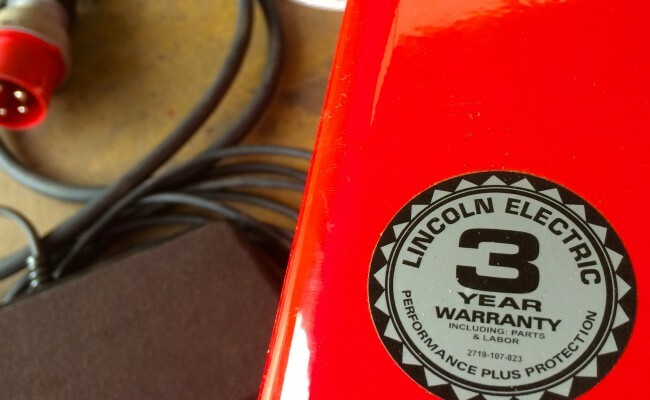 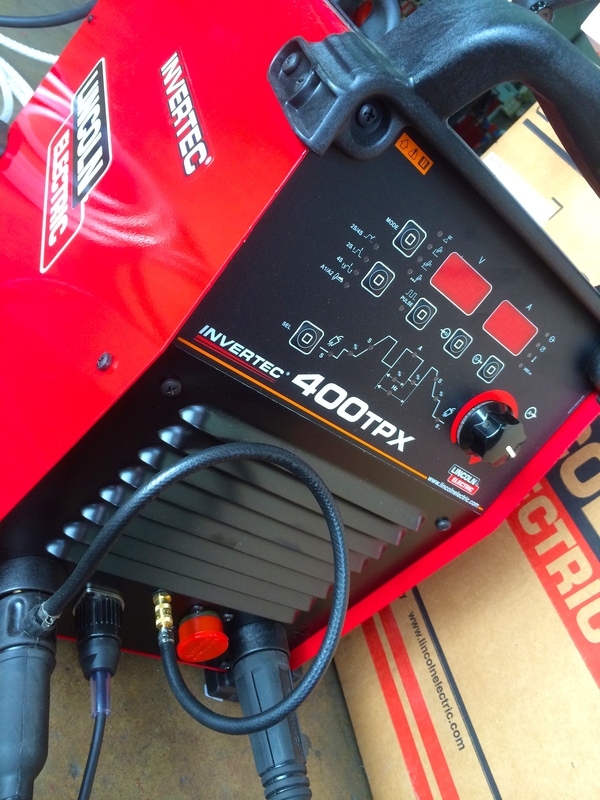 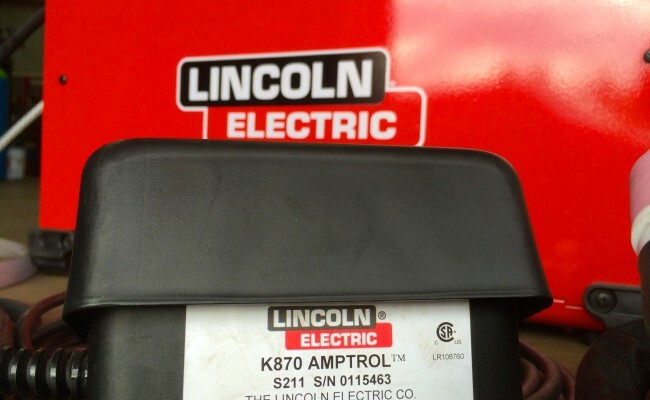 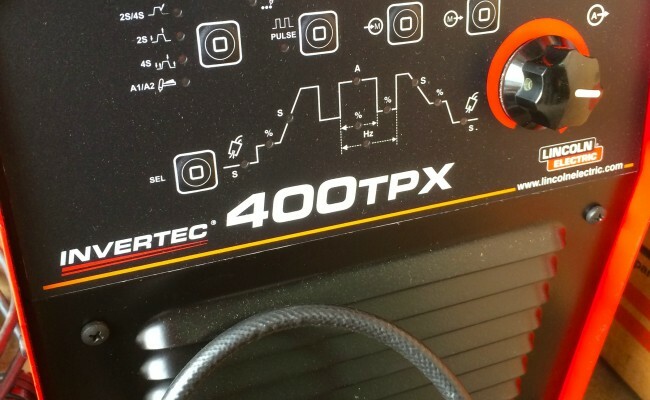 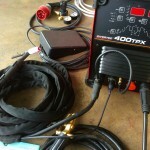 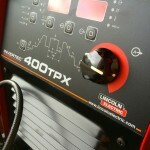 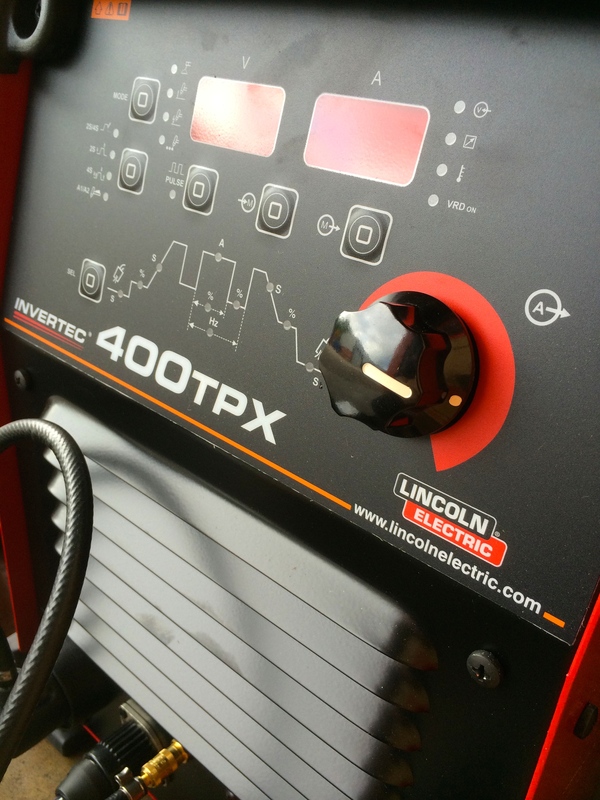 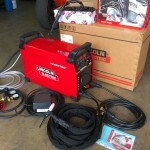 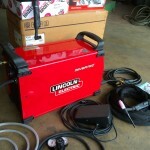 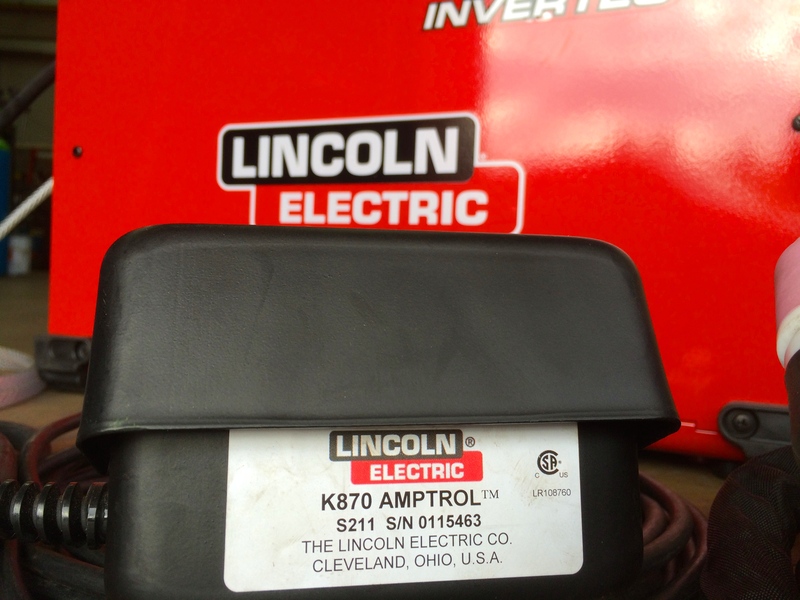 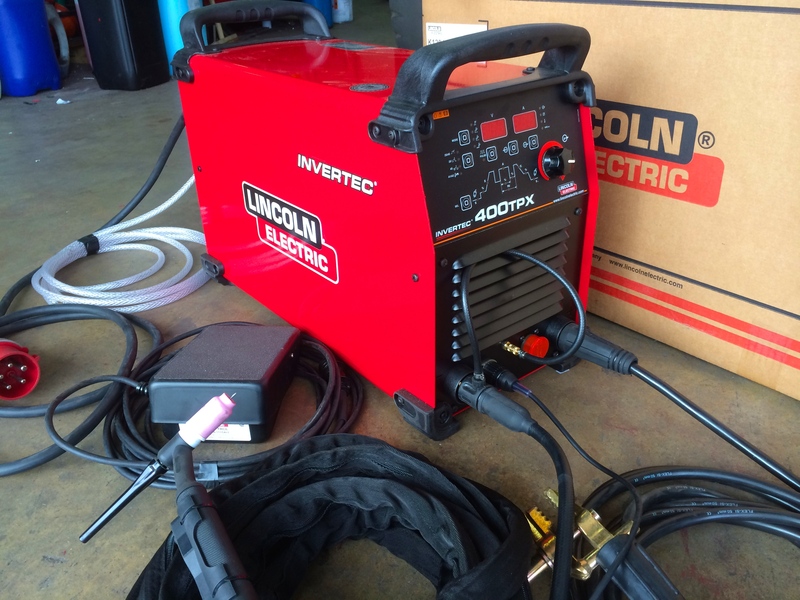 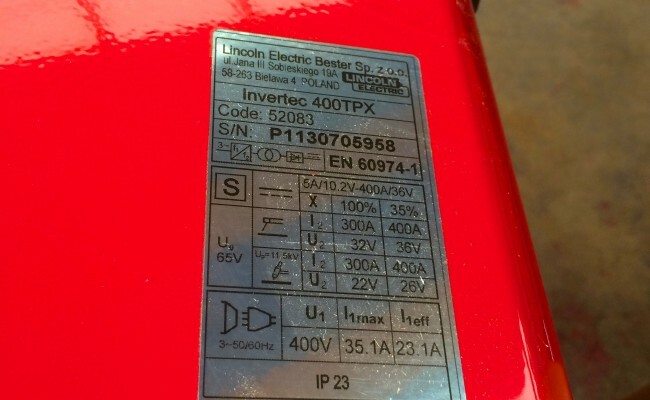 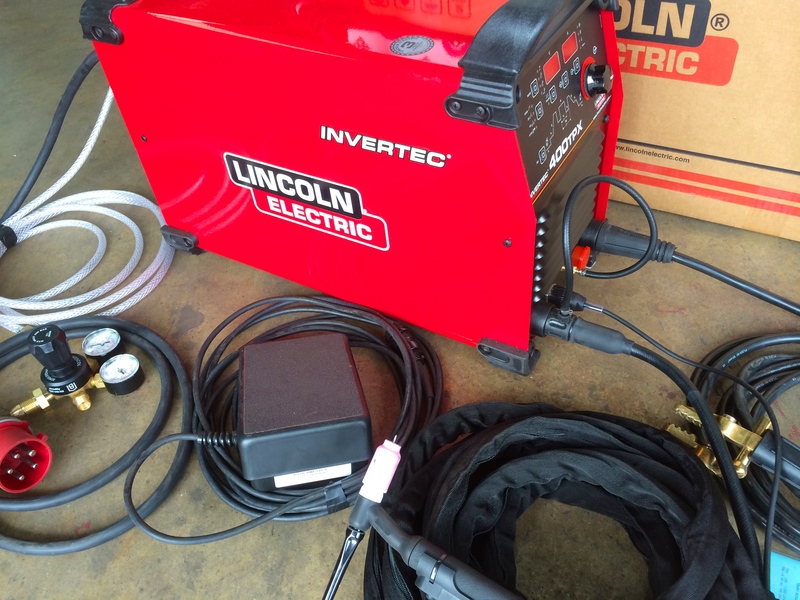 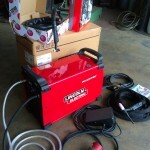 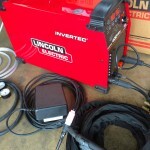 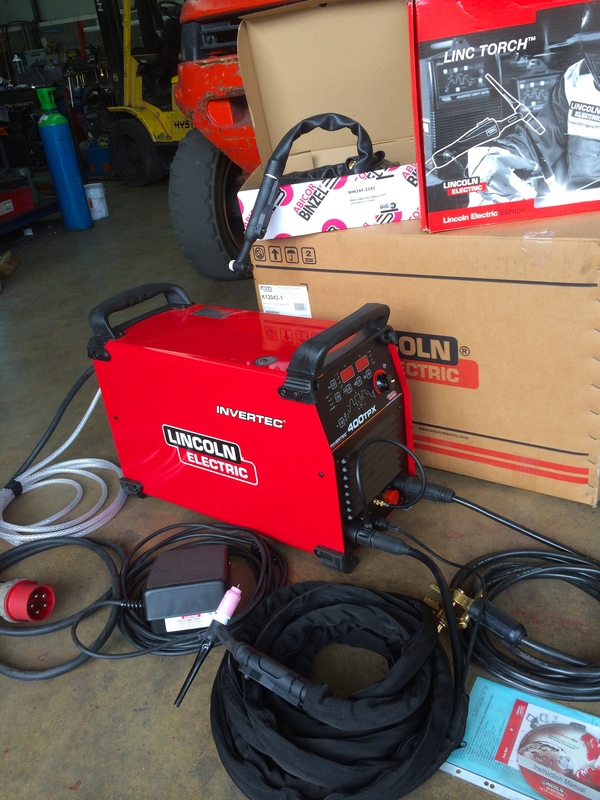 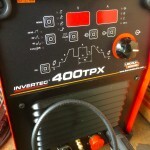 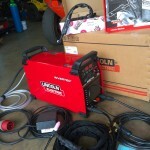 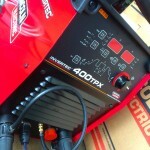 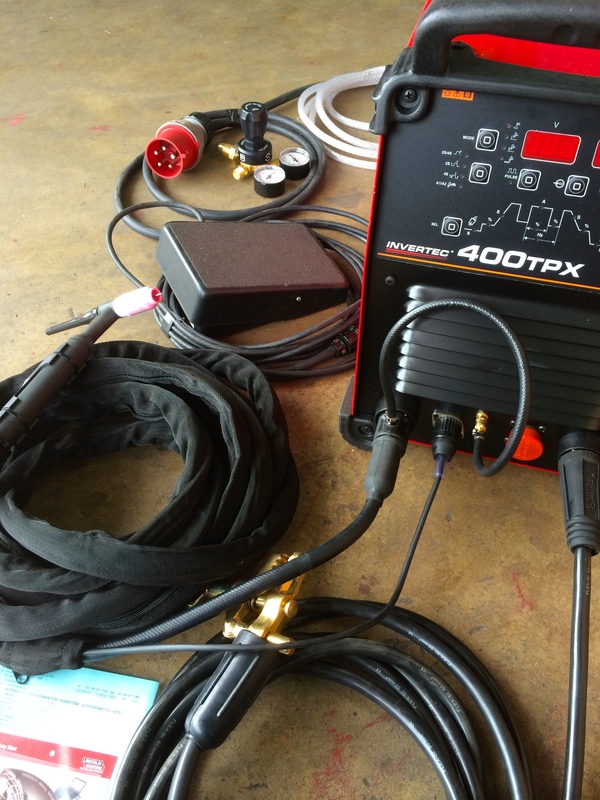 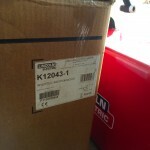 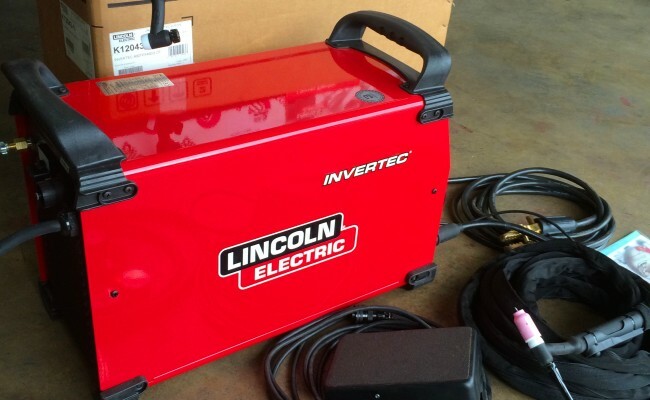 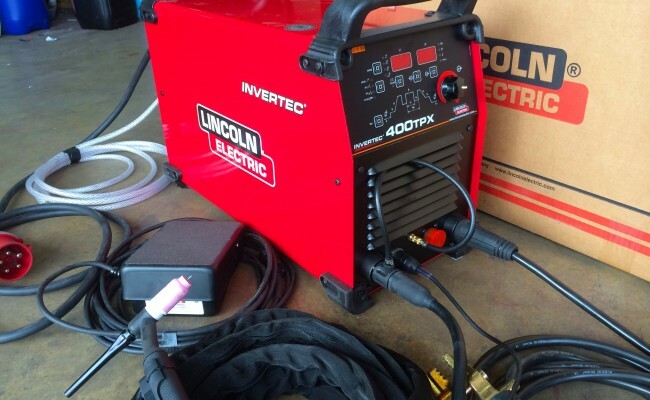 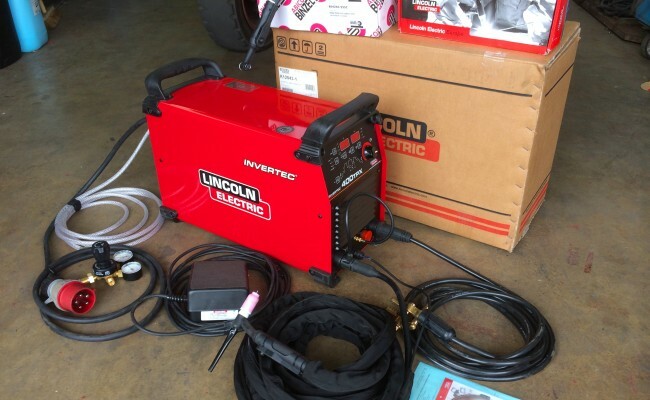 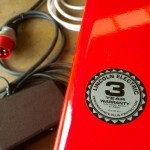 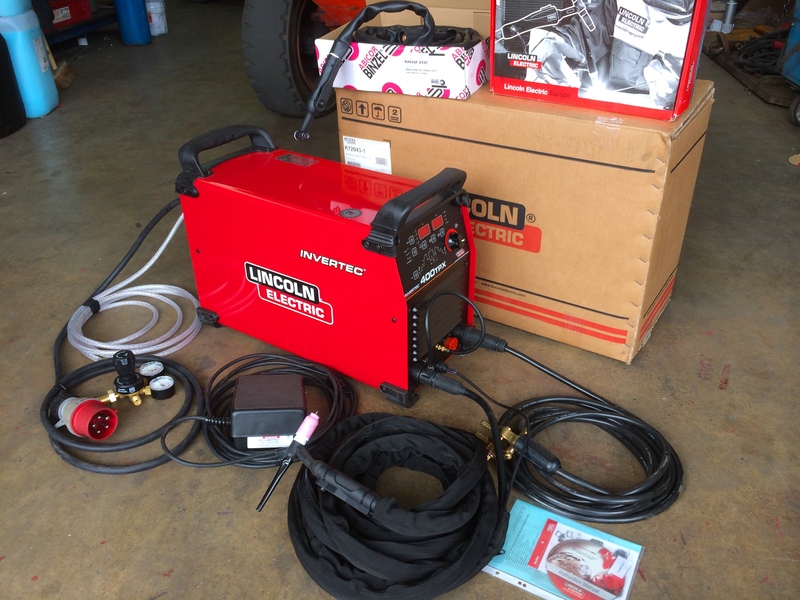 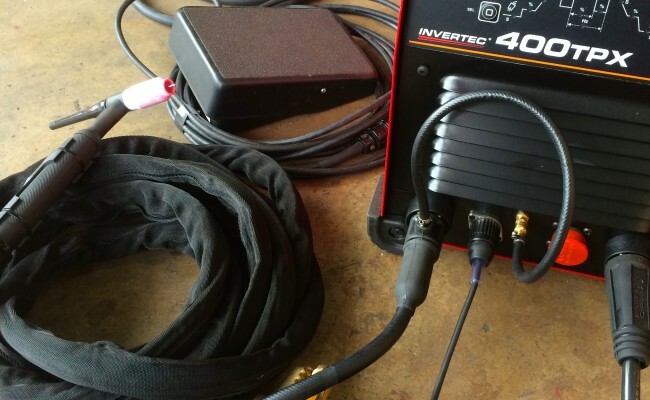 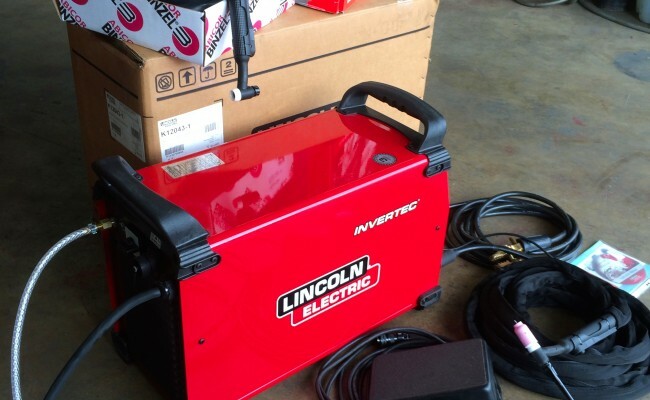 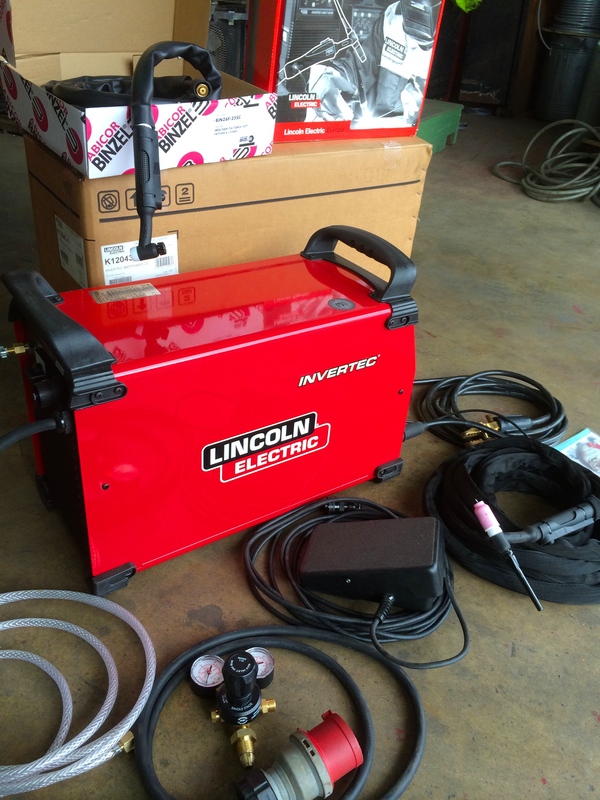 The Lincoln Electric Invertec 400TPX TIG Inverter is an incredible machine. 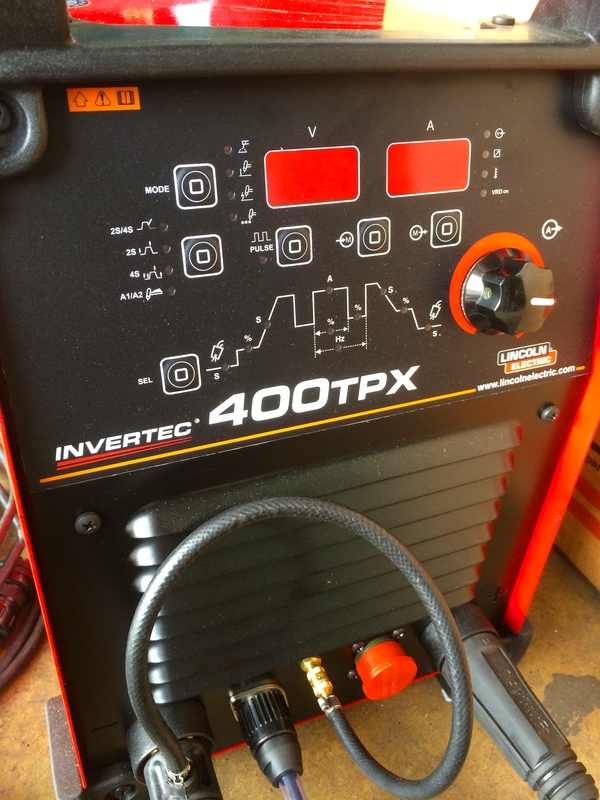 We have test welded these sets in our shop and are very impressed with the variable pulse feature, it's 100% duty cycle at 300amps and advanced inverter technology. 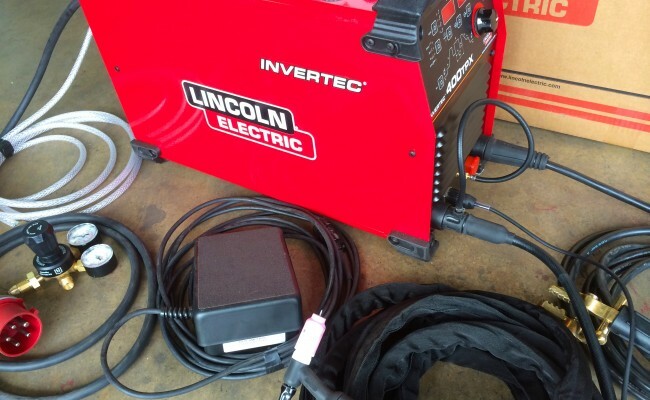 The weld results from this machine are amazing, with the Lincoln Electric Foot Amptrol Pedal enabling incredible slop in/out control. 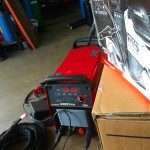 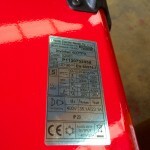 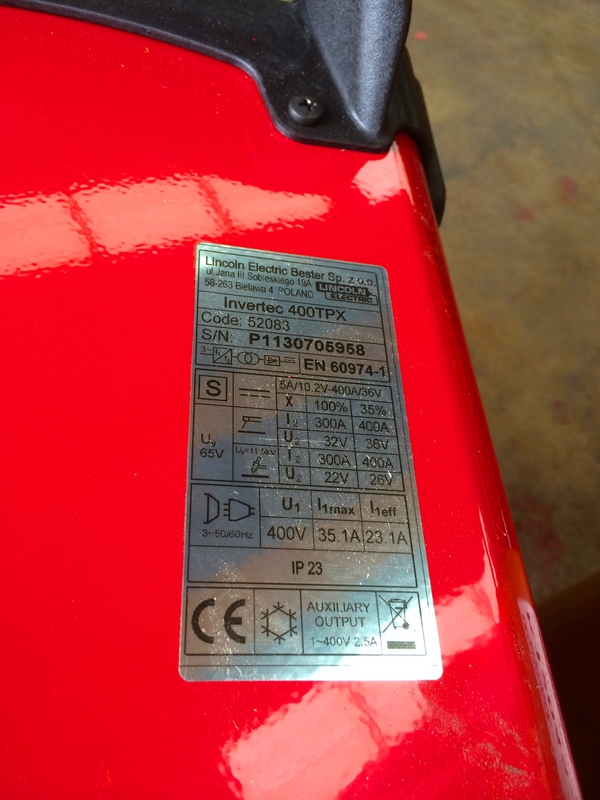 This welder is one of our favourites in it's category of light weight air cooled TIGS and we recommend it highly. 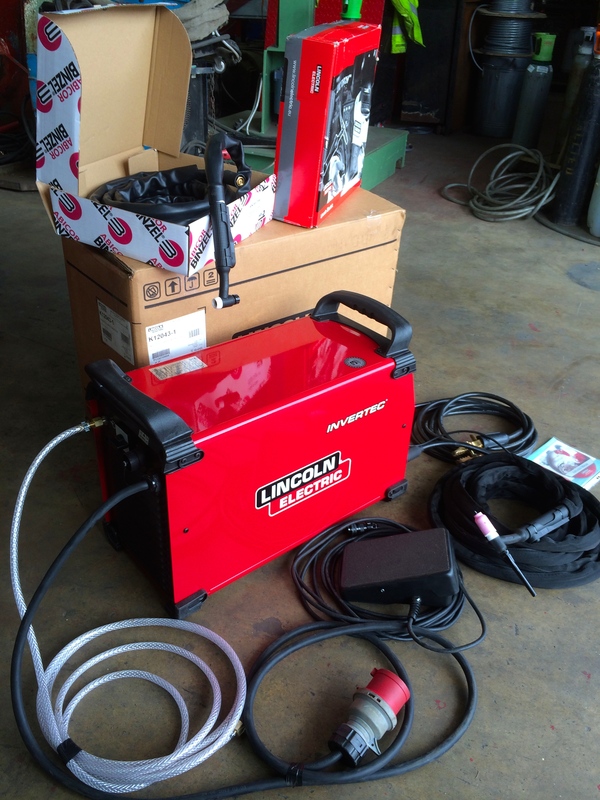 The machine also comes complete with either a 4 or 8 meter WP-26 Flexi TIG torch, argon regulator, argon hose, 5 to 10 meter 70mm earth lead and a 3 year warranty. 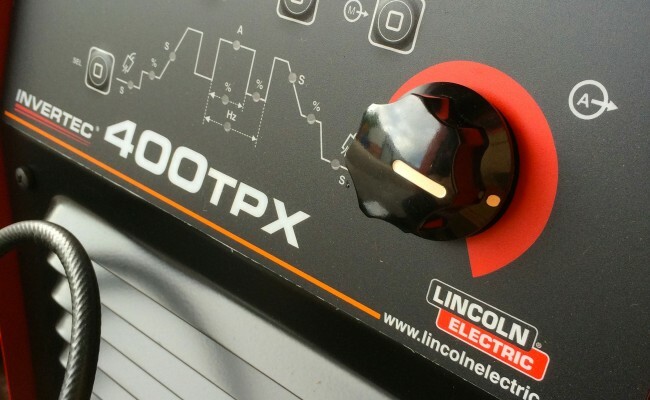 Rugged construction : electrical safety (IP23), potted PC boards and optimum airflow reduce contamination to extend the equipments life in the harshest environmental conditions.